TJ MIZELL FT. A$AP FERG - "SEASONS"
WE BELIEVE IN THE POWER OF VIDEO TO ENGAGE, INFORM, AND INSPIRE. FuseHouse is a tightly woven team of creative professionals dedicated to innovative video production and strategic marketing across every digital platform. Whether you're looking for a viral ad to get your brand on the map, or a series of campaign videos designed to capture user experience, our core focus is creating powerful and concise visual content designed for maximum impact. For every client engagement, this is our mission. 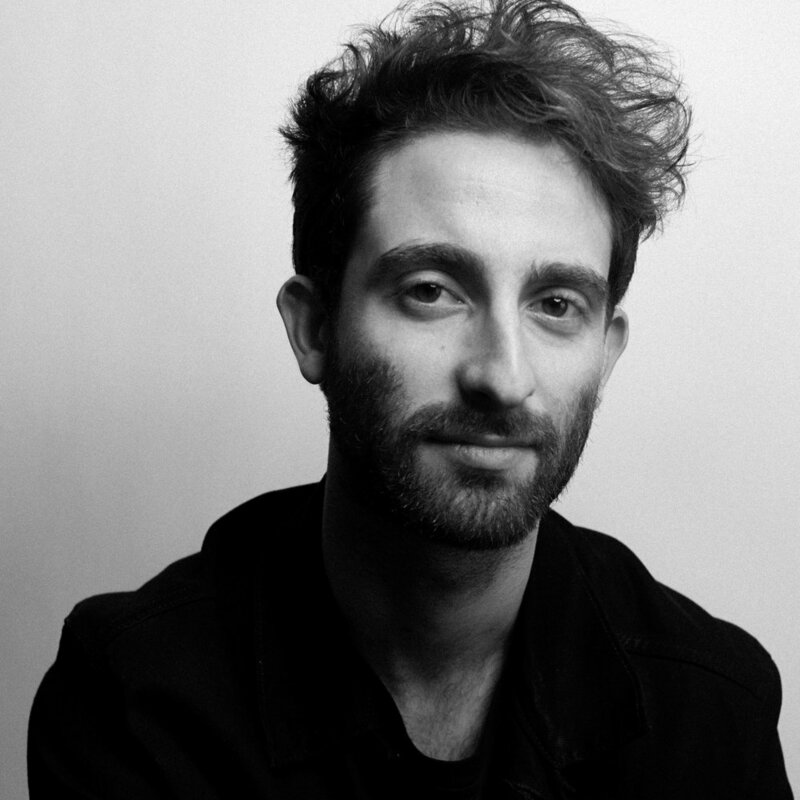 After many years of experience in video production and advertising as well as independent documentary and narrative filmmaking, Aiden collaborated with partners in creating FuseHouse. He has studied film and digital media at UCSC, USC, UCLA, and CCA, and his films have screened at festivals worldwide. Conner is based in Los Angeles, California where he received his bachelor’s degree in Film Production at UCLA. Conner’s narrative film work has gained international exposure through the festival circuit as well as various platforms of online distribution. In 2016 he received the Jim Morrison Film Award for skill in directing. Ben is a digital media and marketing strategist, with a focus in video production, digital media, and online marketing. Ben has produced content featured in CNN, The Huffington Post, Buzzfeed, and The Verge, and has won national awards for his work in advertising. A certified Google Partner, Ben previously served as the Video & Media Producer at FortyThree, an award-winning consumer tech PR firm. David moved from New England to California to pursue a career in filmmaking. Since hopping coasts, he has acquired a BA in Film and Digital Media from the University of California, Santa Cruz. Currently based in Los Angeles, he works as a freelance cinematographer on documentary and narrative projects. Andrew is a fifteen-year veteran of the entertainment industry. His portfolio includes acting, writing, comedy, and producing. Andrew finds his greatest pleasure when creating and facilitating performance art across the mediums of film, television, and social media. Crystal received her B.A. from the UCLA School of Theater, Film, and Television with a focus in cinematography. She has won numerous awards for her short films and received recognition from the Motion Picture Association of America. A seasoned producer, Crystal joined FuseHouse in 2016. Clinton is a Los Angeles based writer/director/editor with over 8 years of narrative and music video experience. He recently completed his bachelors degree at UCLA’s school of Theater, Film, and Television. His past narrative work has gained traction on the North American festival circuit. Charlie discovered his knack for film and animation in fifth grade, when he started making stop motion lego and claymation videos with his dad. Since then, he has collaboratively produced hundreds of commercial and independent film projects. Charlie has studied film, media and design at UCSC, Stanford and Victoria University of Wellington in New Zealand.